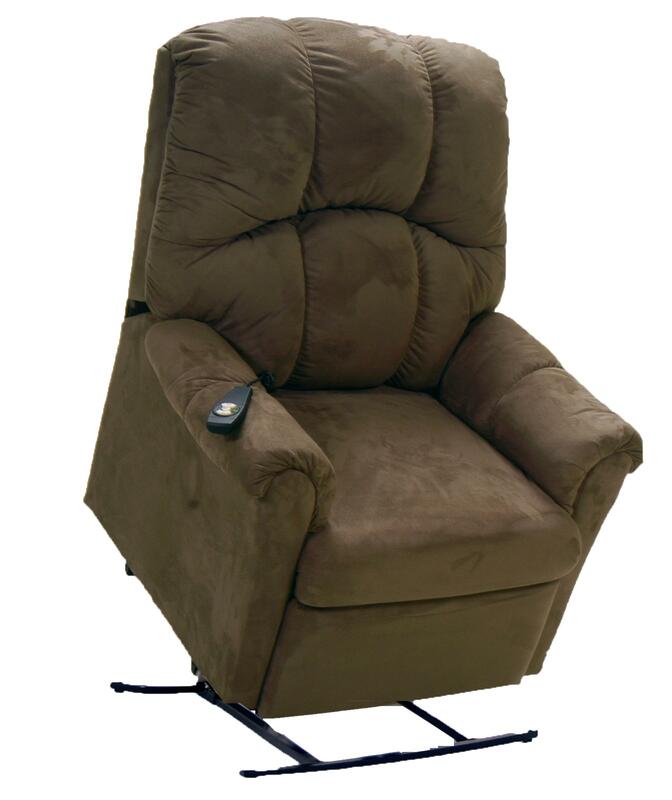 Add a comfortable seating area to your home with this power lift recliner. This chair has a lift-up base that makes it easy to get in and out of the chair. Simple cushioned rolled arms, a plush reclining seat back and a lift-up footrest add further comfort elements. Set this recliner in your living room, family room or den for relaxing, watching TV or sitting and visiting with friends. The Lift and Power Recliners Lift and Power Recliner by Franklin at Miskelly Furniture in the Jackson, Pearl, Madison, Ridgeland, Flowood Mississippi area. Product availability may vary. Contact us for the most current availability on this product.